We specialise in making live theatre that educates and empowers young people. We also offer projects, resources and training opportunities that support creativity in both teachers and students. Find out how we can help you here. by Afsaneh Gray tour booking now for autumn 2019. 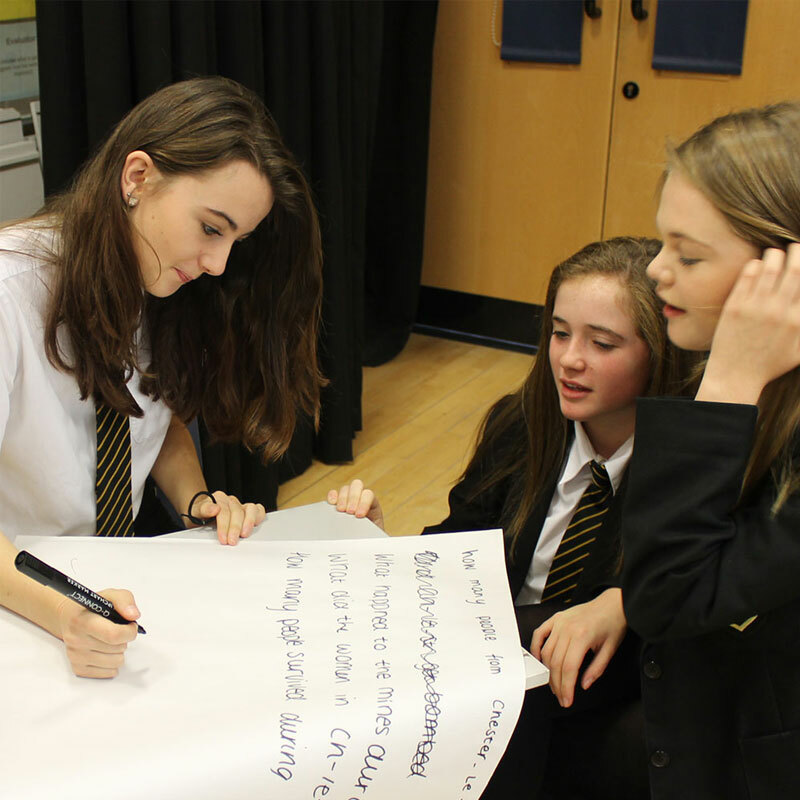 Our political speech-making project that brings schools and the workplace together. A series of PSHE teaching toolkits for Key stages 3 and 4. Extend your students' learning beyond our shows. We’ve been touring to schools since 1953. 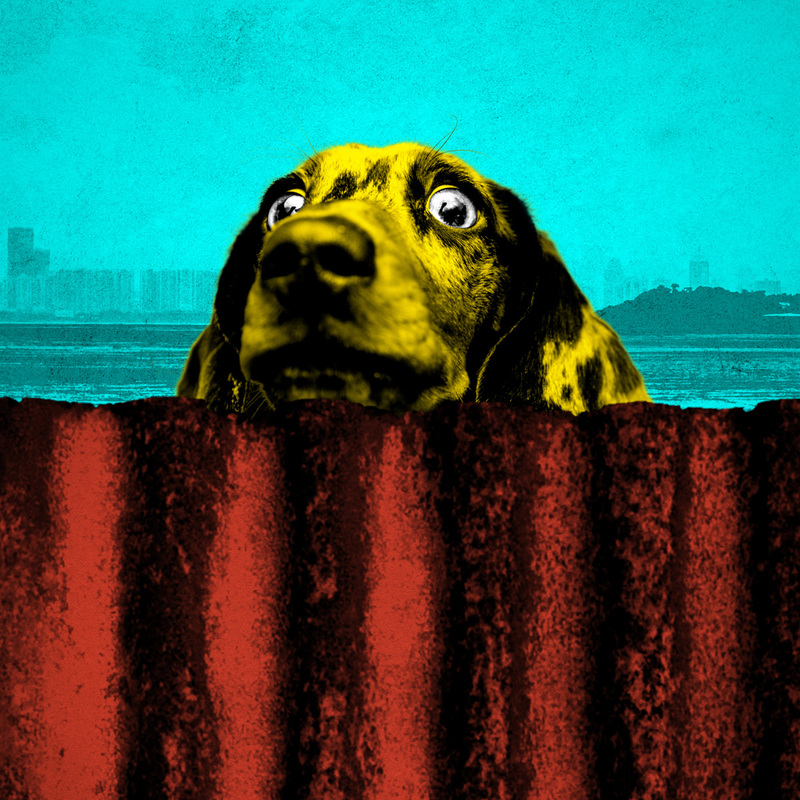 In booking our productions, you’ll be investing in bringing high quality, critically acclaimed theatre to your students that not only supports the curriculum but also empowers your students to ask big questions about the world they live in. 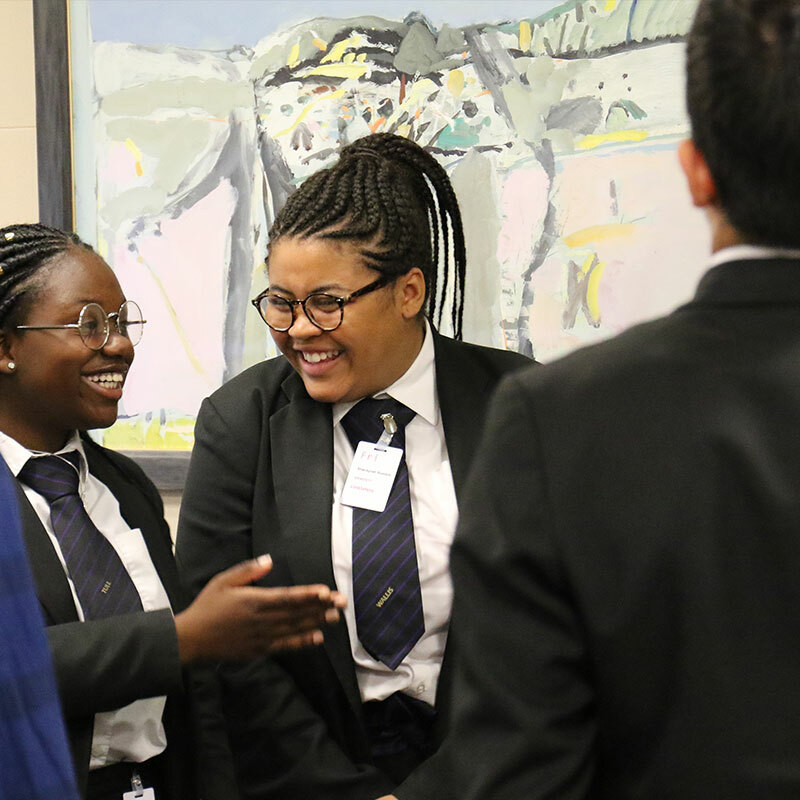 From Splash, our school residencies initiative, to Creative Roots, our skills development and career coaching programme there are multiple opportunities throughout the year to get involved in our projects. We believe the arts is a fantastic industry to work in. We offer placement opportunities to students in key stage 4 up to Graduate level. If you would like to take part in a work placement at Theatre Centre’s London office or to hear more about our work placement method, get in touch to have a conversation. Where do you tour / could you come and see us? We usually tour to schools and venues (including non-traditional venues such as libraries and museums) anywhere in mainland UK. Even if you’re somewhere further afield, drop us a line and we’d love to have a conversation about how we could reach your school or venue. We'd love to have the production but finding school funds is difficult. Can you help? Yes, we offer concession rates across our show and workshop packages. We can also apply for local funding with your support. We need a good lead-in time to do this so contact us ASAP for a chat. Do you offer continuing professional development? Yes, we value artistic professional development and offer exciting training opportunities for teachers and educators. Get in touch to discuss bespoke packages. How do we get involved in a project? We’re always on the look out for project participants so if we’re doing something you think would be great for your students, don’t hesitate to get in touch. We also develop projects throughout the year and explore and test these ideas with young people and teachers. If you’d like to be involved in research and development, meet writers and artists, or be part of a creative consultation get in touch. Yes, each of our shows is supported by comprehensive lesson plans. Browse our library of free resources as well as our extensive project archive. 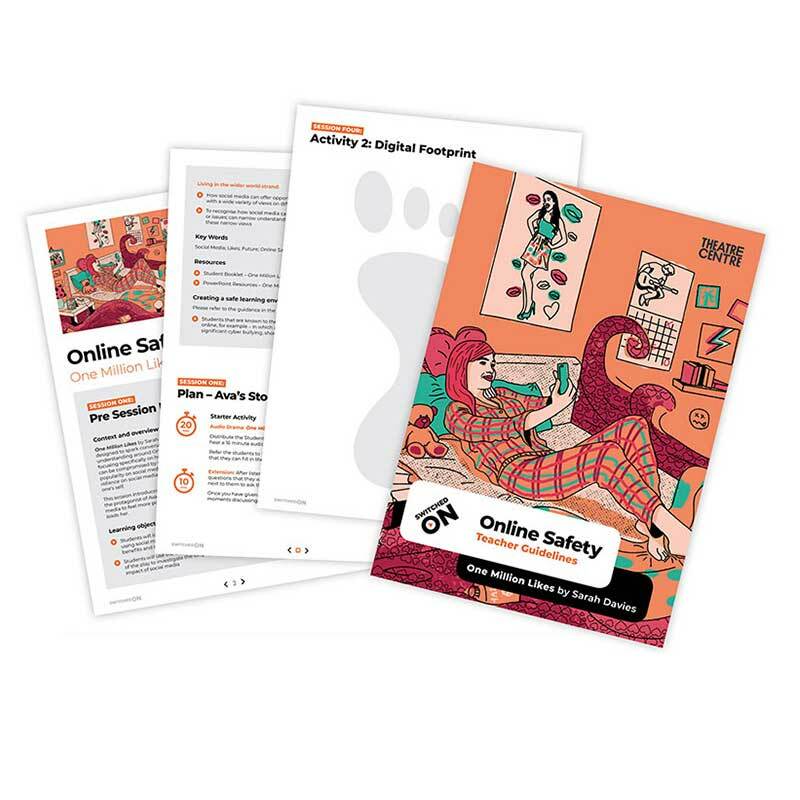 Ahead of PSHE reform, we also have a series of easy-to-use teaching toolkits called Switched ON designed to allow delivery of engaging PSHE sessions with minimal preparation time. These can be purchased from our shop. We know one-size doesn't always fit all and we’d love to hear from you if you would like us to design something bespoke for your school get in touch. "Theatre Centre performed an electrifying piece of issue-based theatre accessed by enthralled RS, Geography and Drama students. The follow-up workshop provided the perfect stimulus for a dramatic enquiry unit around the theme of refugees and asylum seekers." "Theatre Centre's work is relevant and interesting because their productions are youth-focused and present strong, inspirational young characters." Arts Award Advisor for 2nd Chance Group. "The children thoroughly enjoyed it. An electively mute child actually began speaking during one of the role-plays! She has been speaking ever since. The children produced some lovely writing and we would be very interested in doing further projects." "In-house shows ensure all my students get to see a live theatre performance for their GCSE exam. Provision of the script and a theatre link to revisit the show for revision are invaluable resources for revision." 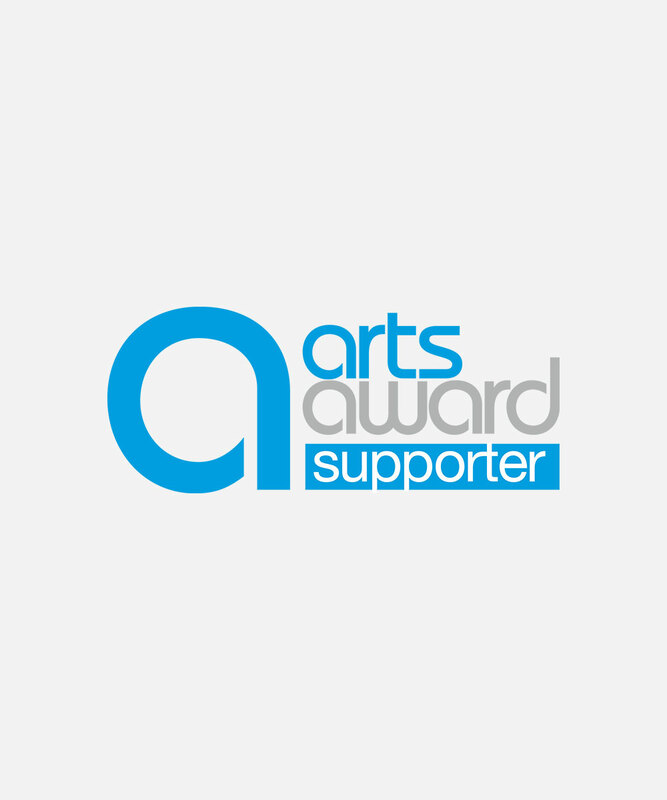 As an Arts Award supporter organisation, we provide a range of opportunities for students working towards any level of their Arts Award. If you’re an Arts Award Centre looking for ways to engage young people, check out our current projects for details of productions and activities. Theatre Centre is a proud Artsmark partner, supporting your school's commitment to high-quality art and cultural engagement. Our projects and productions are designed to enrich, develop and strengthen your school’s arts and culture provision, celebrating creativity and its many benefits to your students' social, moral, cultural and spiritual growth. 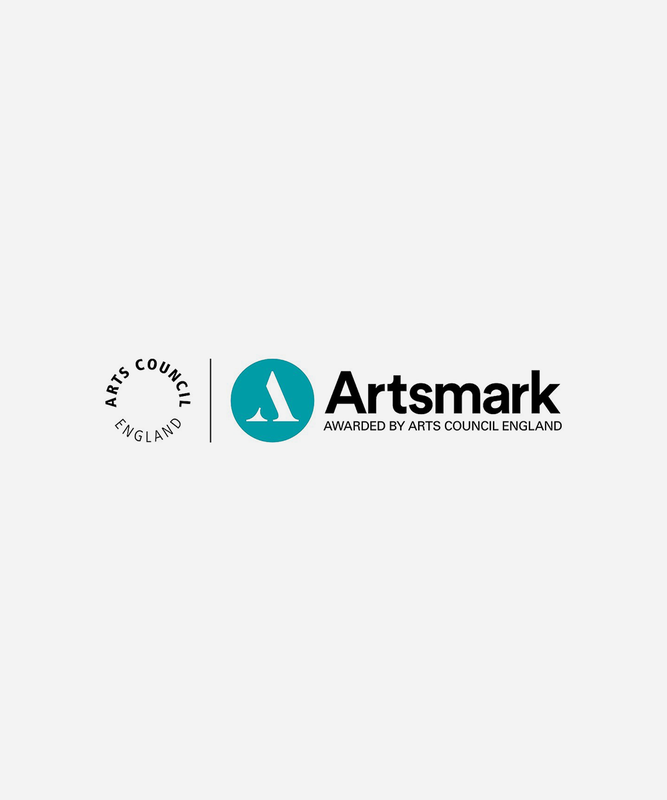 If you would like more information about how Theatre Centre can support you in your Artsmark journey or to discuss how we can develop something bespoke for your school, please get in contact.  If you would like to receive our schools newsletter, with updates on all of our activity, including tours and professional development opportunities for teachers, please fill in the form on the right.